Who’s gonna teach yer when you’re living so free? 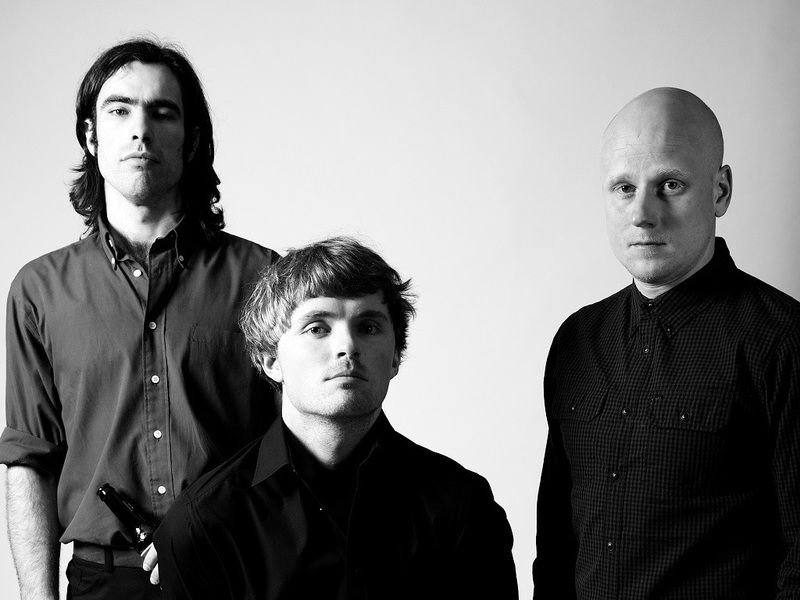 Infectious Manchester-based indie blues-rock outfit Turrentine Jones formed in the late 2000s around the talents of Julian Neville (vocals, guitar), Thomas Scotson (electric organ) and Rich Watts (drums). The band, which has drawn comparisons to everyone from the Strokes and the Rolling Stones to Booker T. & the MG's and the Doors, released its debut EP, “Le Debut,” on their own label Monkey Junk Records in February 2012, and followed a series of download-only singles: Show Me Mercy (2012), Della May (2013) and Electric Angel (2013) in anticipation of a full-length studio album in 2014. Leading up to the release the band appeared on the BBC Introducing stage at Glastonbury Festival to rave reviews as the third most shared act on the day, eclipsing the Rolling Stones. That debut, Our Days, appeared worldwide on 12 August 2014 in conjunction with the band signing a deal with Rough Trade. "Moonlight is on Yer Side", the band’s first single from the album, was recorded at Toast Studios in Salford, United Kingdom. The scorching new single blends blues, southern rock, and pop into sinister but beguiling melodies and offers a taste of the band’s debut album, Our Days.